Stewart pet food is made by MiracleCorp, a 40-year-old manufacturer of animal food and products. 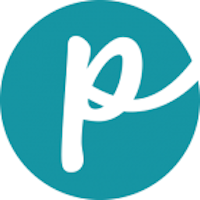 The company started out selling freeze-dried liver treats and later developed pet food recipes created by veterinarians. The products feature a high amount of protein in the raw diet. They are produced in the United States. 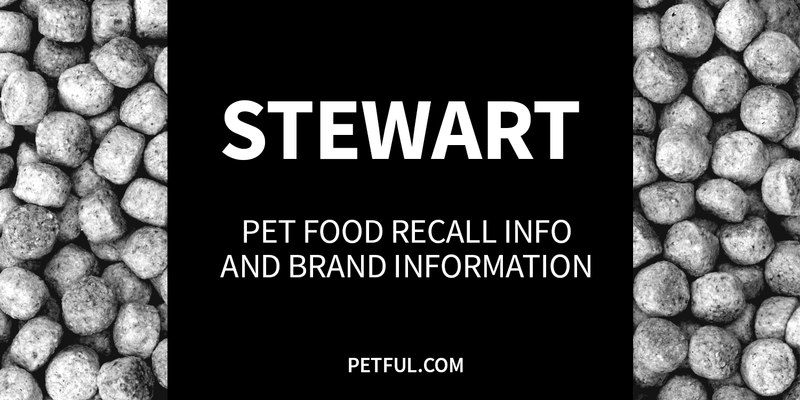 Has Stewart Ever Been Recalled? Have You Had a Problem With Stewart Dog Food?